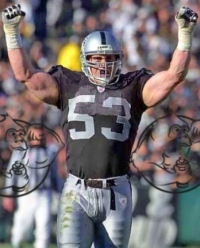 William Thomas "Bill" Romanowski, better known as Bill Romanowski, is a professional American football player (NFL) that's considered one of the greatest in the sport. After he left the Oakland Raiders in 2003 (retired), he had 243 games under his belt. In addition, he won 4 Superbowls and was a prominent player in a 5th superbowl. The man is a legend, no one can deny that. In fact, his 243 game streak was not beaten until 10 years later, in 2013, by London Fletcher. That's a long time to hold on to a record in the NFL, where players get better daily. In terms of performance on the field, there are very few who can match Bill Romanowski. He's got over 1,100 tackles, that's one for the record books. His performance was tied to his stats, at 6 foot 4 inches and cruising at 245-250lbs – he's a beast. Imagine, getting tackled by Romanowski was like getting hit by a small Toyota car going 30mph. That's not going to feel great at all! As with all great athletes, sometimes the amazing careers they had get tarnished by 1 problem with something. In the case of Bill Romanowski, it was performance enhancing drugs, specially steroids and HGH. In fact, he admitted on 60 Minutes (2005) that he got anabolic steroids and human growth hormone (HGH) from the famous Victor Conte of BALCO. 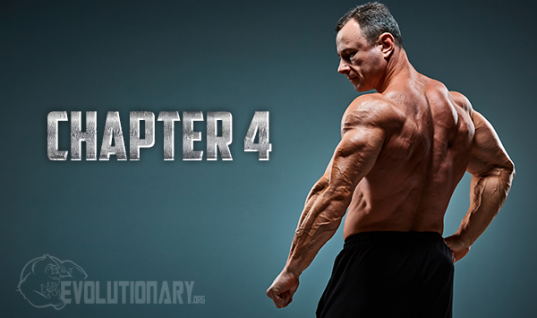 As a result, we have a fairly accurate idea on what his steroid cycle was, but there is some imagination that can be involved, as the whole cycle is not known. For this article, I'll split the cycle into old/new compounds and show you what a modern (2014-2015) version of his cycle would be like. Why were these PEDs used during the cycle? 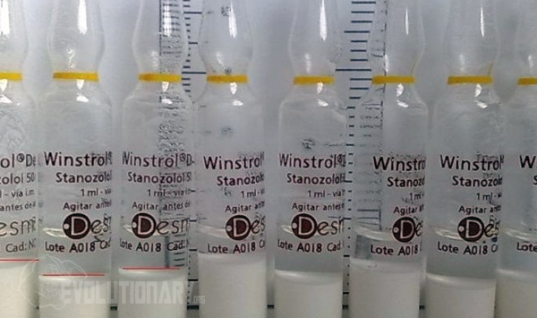 Trenbolone Acetate – this was part of the BALCO scandal. 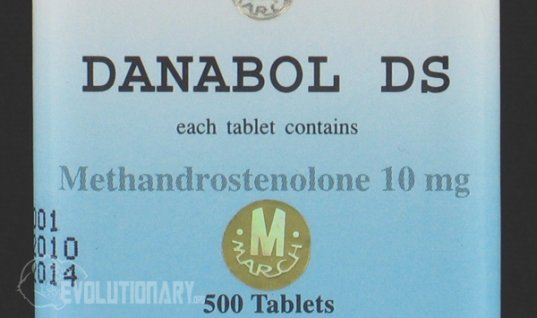 It seems there was a version of trenbolone created that couldn't be detected by testing. It was basically a short ester/no ester (wasn't too clear) version of a tren molecule. Though, there was some performance issues due to shortness of breath, which was fixed by cleaving the molecule. As a result, you would get lean, hard and strong, with less side effects. HGH – growth is used to heal injuries, get lean and improve performance. Though, many athletes have come out and discussed that HGH is more of a recovery tool for them than a “growth” tool. They aren't looking for performance enhancement, but rather recovery enhancement. Cardarine (GW) – this PPAR inhibitor is perfect for cardio boosts and fat loss. BUT, the biggest benefit of cardarine is the ability to combat trenbolone side effects. Especially, tren cardio sides. Ostarine (MK) – this SARM is usually used to help with joint and tendon healing. 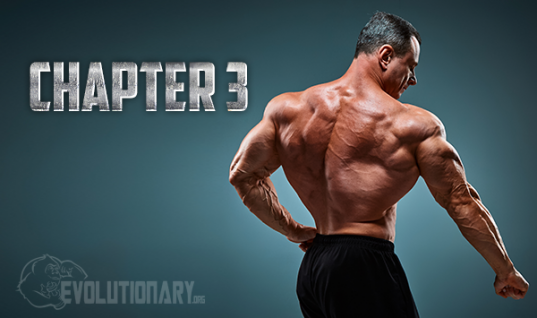 It allows you to get rid of painful joint issues while you grow and get big. In football, it's a great addition to a cycle because it hardens you up, makes you strong and helps you move past injuries. 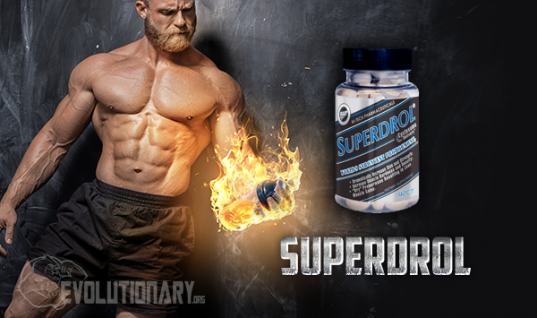 N2Guard – this supplement should be used with all cycles to combat side effects of steroids. It helps prevent liver damage, kidney damage and organ damage from prolonged steroid use. DISCLAIMER: This article is for information and entertainment purposes only. The cycle above is our opinion on what Bill Romanowski could have used during his playing years.. There is no direct proof Bill Romanowski used steroids, hgh or any other drugs.